Shake can well. 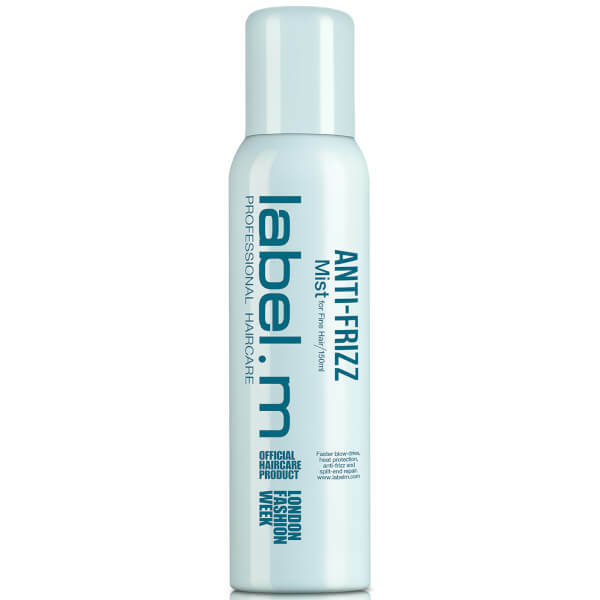 Spray onto damp hair from a distance of 15cm before blow-drying. 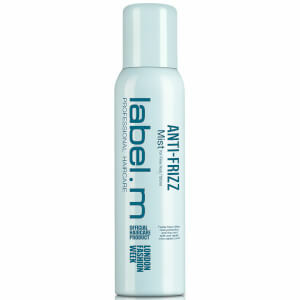 Use on dry hair to smooth flyaways.